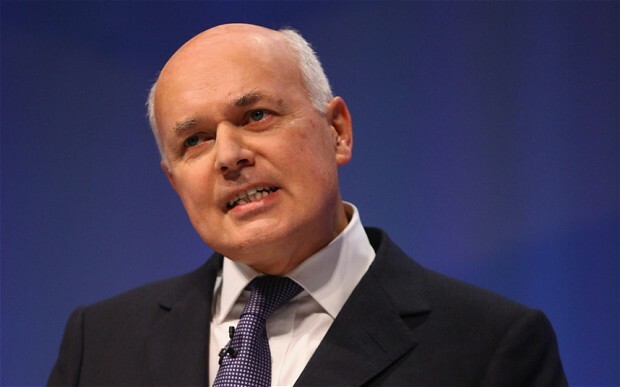 Iain Duncan Smith has reacted with fury to the High Court ruling that his benefit cap causes ‘real misery for no good purpose’. “Real misery is the whole purpose of the cap!” cried the Dr Mengele of modern Conservatism, the man who said he could live on £53 a week then, without irony, billed us lot for a £39 breakfast. The DWP has slashed funds for homeless hostels and supported housing for disabled people but claims it has no choice as their head office is haunted by an evil spirit that will only tolerate the persecution of those most in need. 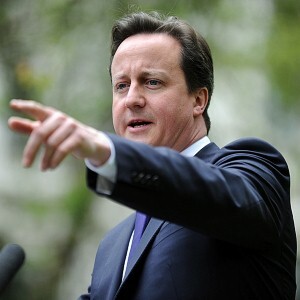 David Cameron has shrugged off a Court of Appeal ruling that the so-called bedroom tax discriminates against so-called domestic violence victims. The ruling followed legal challenges by a woman with a panic room in her home, but the DWP had argued that she ought to ‘stand up for herself and grow a pair’, adding that they might issue loans for abused women to learn martial arts and improve their employability. 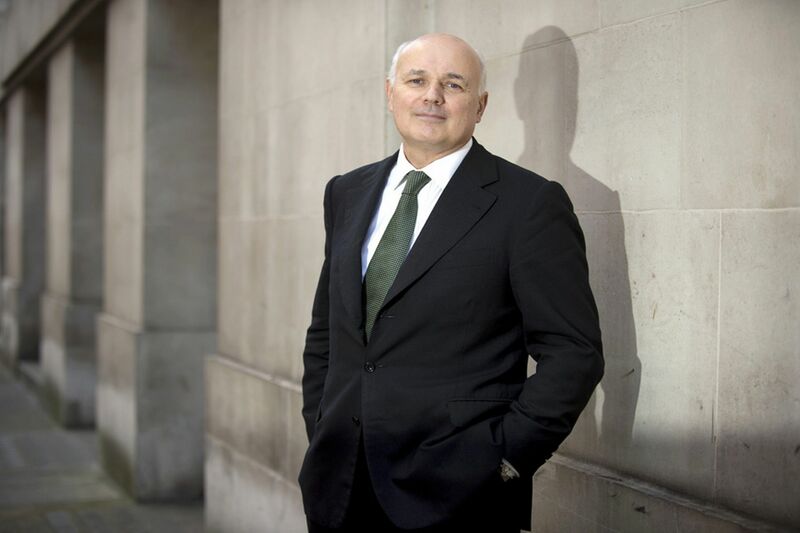 An open letter from disability groups has been slammed by Iain Duncan Smith for ‘lacking substance’, meaning he can’t throw it in the waste-paper bin; one of the best bits of his job. Duncan Smith explained how he’s eradicating poverty by eradicating the poor and now wants to roll out the same approach to the disabled. 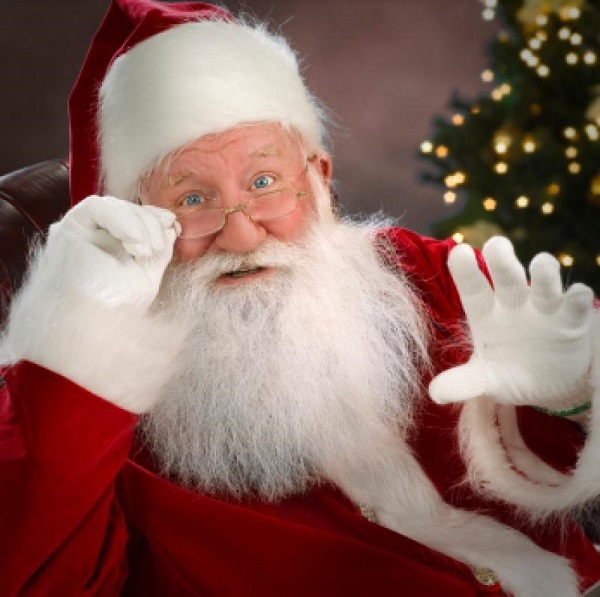 The DWP has ruled an obese 900 year old man ‘fit to work’, and fully capable of delivering millions of parcels on Christmas Eve. 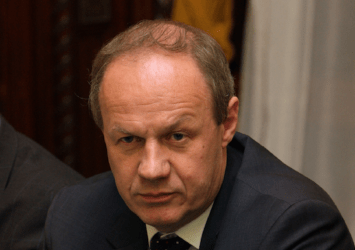 Department of Work and Pensions spokesperson Neville Satan defended the health and disability assessment ruling, saying the organisation scrupulously applied the standard ‘is the person dead?’ test to their Northern client. 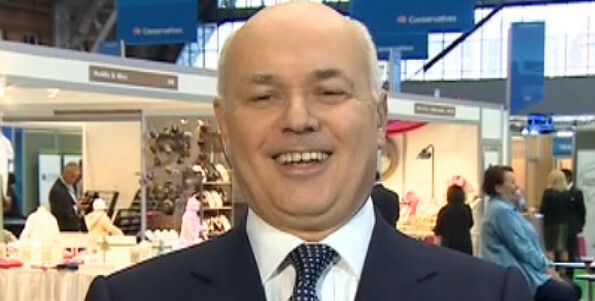 Iain Duncan Smith has defended his department’s humiliation of Nick Gaskin, who cannot walk, talk or feed himself. Nick Gaskin, from Leicestershire, was diagnosed with primary progressive multiple sclerosis (MS) 16 years ago. He needs round-the-clock care and can only communicate through blinking. 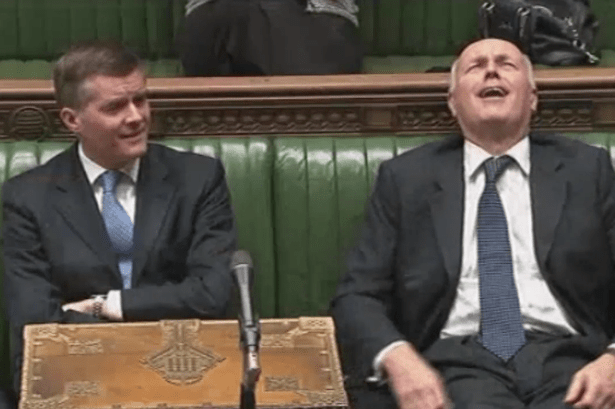 Iain Duncan Smith is claiming to have spearheaded a jobs revival having had people who beg on Britain’s streets implanted with contactless card payment systems. 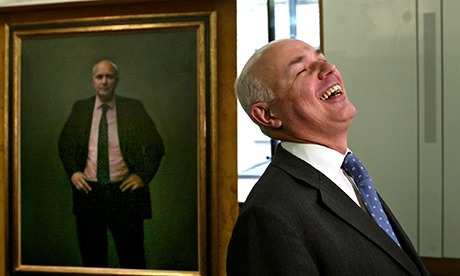 Duncan Smith and his shadow. That’s our ‘is vampire’ theory blown. 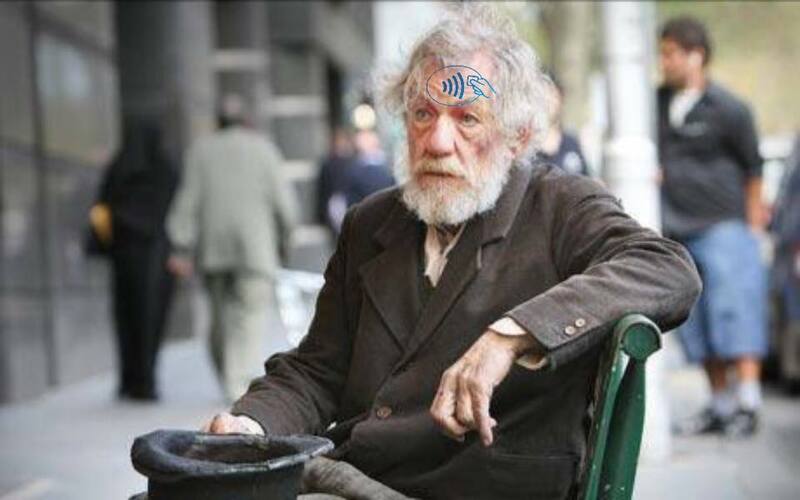 Iain Smith is today recovering in hospital having had a major operation. The surgery to remove the final traces of his compassion is believed to be the first of its kind.